The holidays can be so absolutely cruel, can’t they? Especially for those of us missing a loved one. While we see other children perform in Christmas plays and sing carols and rush to sit on Santa’s lap, we are haunted by our child who should be there with us as well. Grief strikes us at the most unexpected moments sometimes. December contains a triple whammy for me. My twins were born on 12/10/11. Kathryn died on 12/12/11. Her funeral was 12/21/11. Mixed all around in that is my birthday, my other daughter’s birthday, my sister’s birthday… so the whole month is a rollercoaster of emotions. It’s bittersweet. We celebrate the life of one twin, and mourn the loss of the other. Grief and gratitude, intertwined. 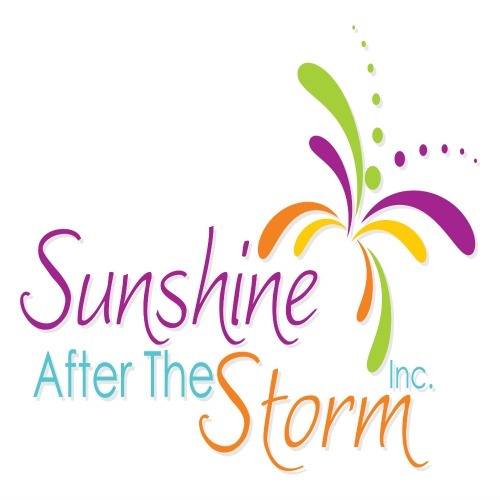 In honor of Kathryn, and in honor of all babies and children lost, we are hosting a giveaway of two printed copies of the book Sunshine After the Storm. If you, or someone you know, could use this extra special hug and hope this holiday season, I hope you’ll enter. And please, share it widely! And don’t forget – you are not alone!